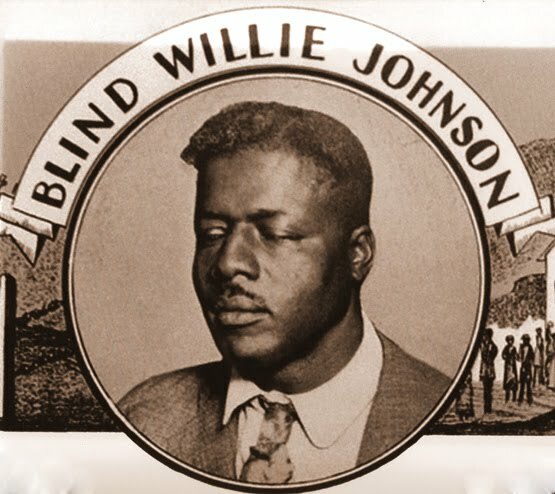 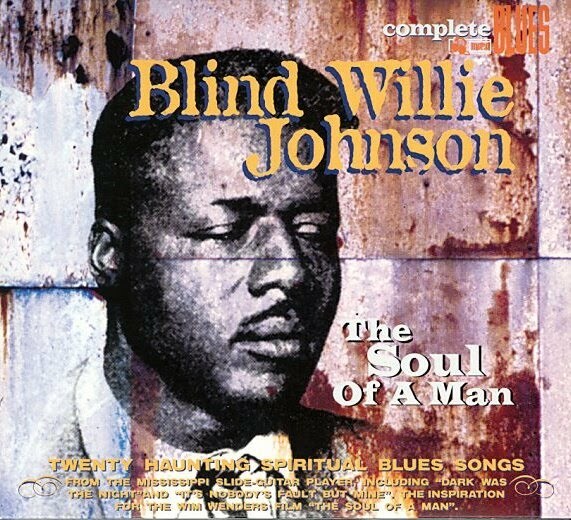 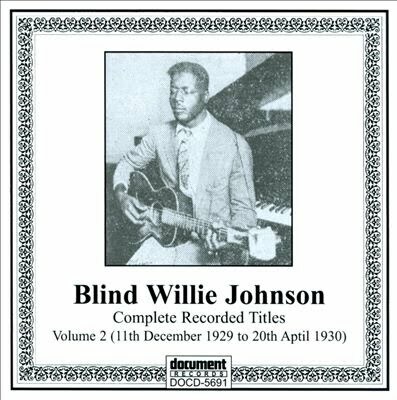 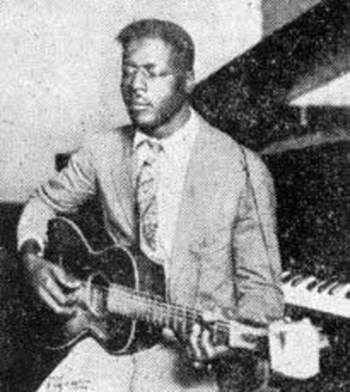 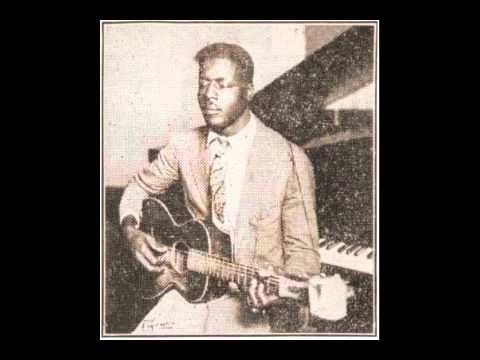 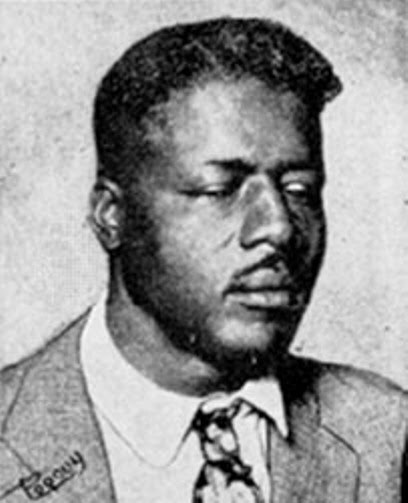 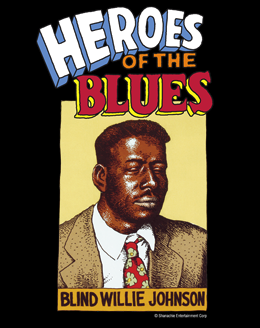 Did you know that the Blind Willie Johnson's blues song "Dark Was The Night" was sent into deep space aboard the Voyager spacecraft in 1977 ? 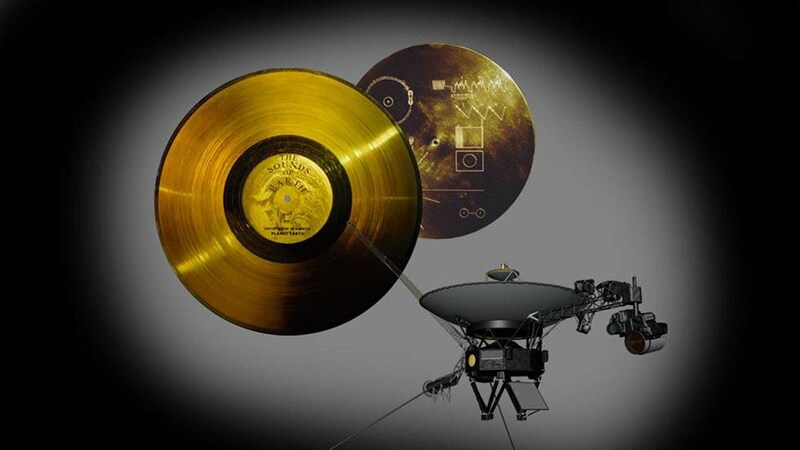 The Voyager Golden Records are phonograph records that were included aboard both Voyager spacecrafts launched in 1977. 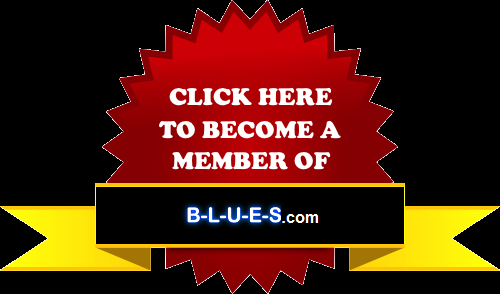 They contain sounds and images selected to portray the diversity of life and culture on Earth, and are intended for any intelligent extraterrestrial life form, or for future humans, who may find them.